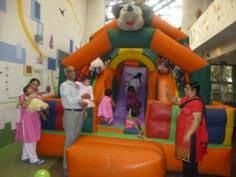 The month of December is always full of fun and frolic. 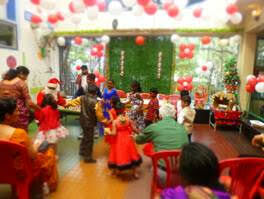 We had a Christmas party for the Foster families. 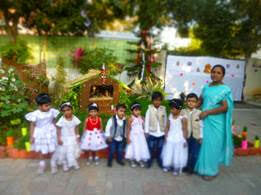 The Foster Care Centre helps in giving the children at Shreevatsa a family atmosphere. The children are placed in foster families for some period so that they get personal attention and get used to a family atmosphere. 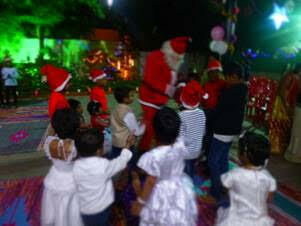 Christmas was celebrated at the Tara SOFOSH Dhadphale centre, where children performed before the gathering. 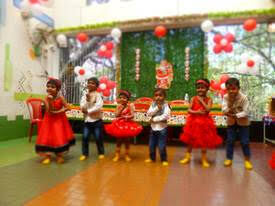 The centre was beautifully decorated for the festival.